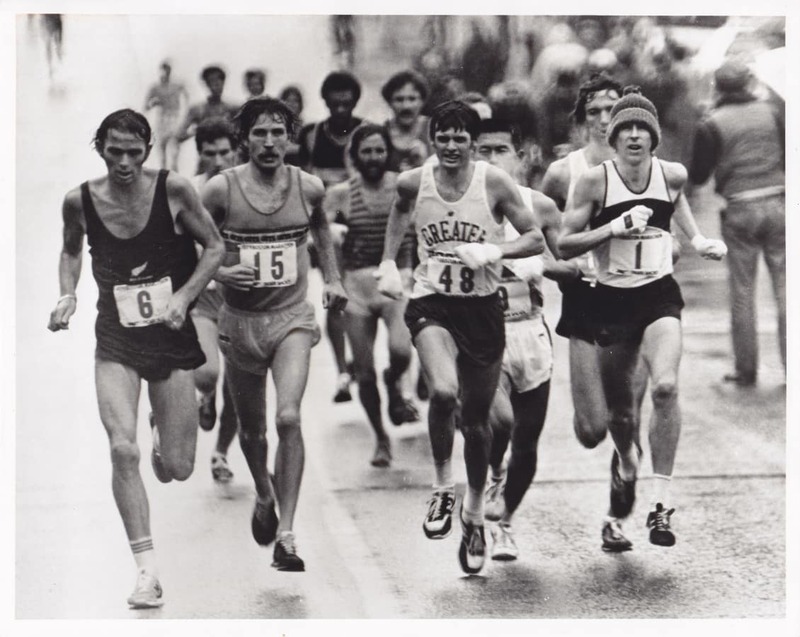 Backward running, also known as retro running or reverse running, is popular in Japan and in Europe. The Japanese have been walking or running backward for centuries as part of their daily exercise. 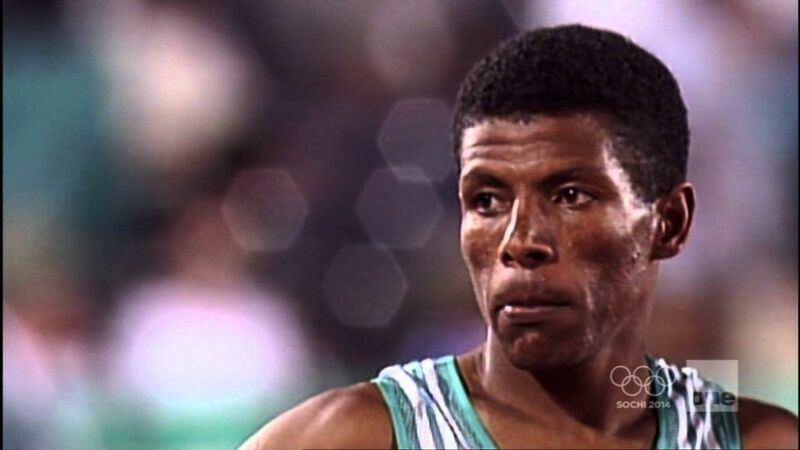 And in Europe, you can find numerous races that are run backward, from short sprints all the way up to marathons. The biomechanics of running backward are, almost exactly the inverse of the forward version. There is nothing worse than knowing you can’t (or shouldn’t) run because of pain in an area of your body. 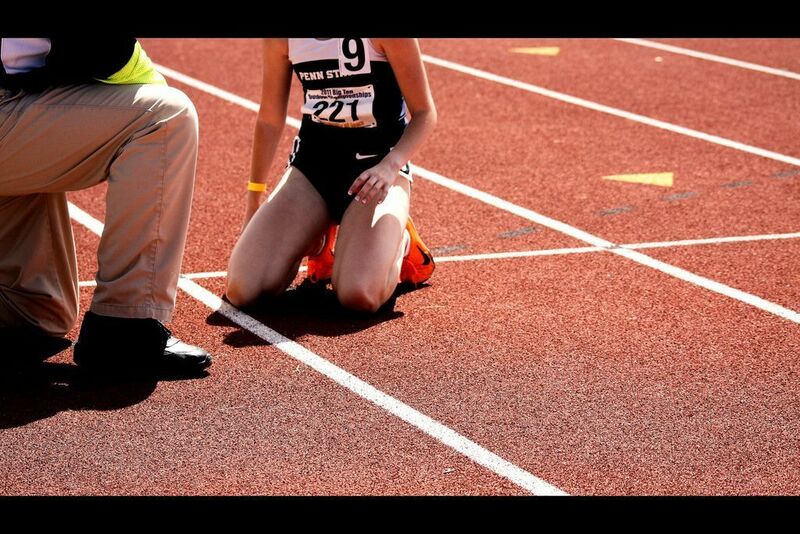 But backward running can be done whether you have a groin, hamstring, knee, Achilles’ tendon, or ankle injury. You can also continue to run if you have back pain or shin splints. Running backward will strengthen the opposing muscle groups that you normally work when running forward. Forward running puts a lot of pressure on the hamstrings and knees. Backward running will strengthen your calves, quads and shins to balance your muscular strength. It has been said that taking 100 steps backward is the same as taking 1,000 steps forward, and that going backward burns a fifth more calories than running forward. Not only is this great to enhance weight loss, but for those who are busy, going backward burns more calories in a shorter period of time. This gives everyone the chance to work out, no matter how hectic your schedule. Running backward requires more effort in terms of movement because it is more difficult to move from one point to another. This effort also results in greater cardiovascular efficiency and increased stamina. 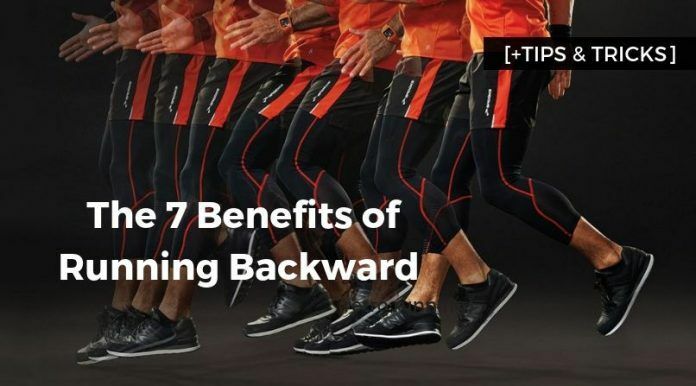 Because of this, running backward may help improve your times when you’re running forward. Many runners will slouch, drop their head, and lean too far forward. This is especially true when runners are tired, and often results in lower back pain. 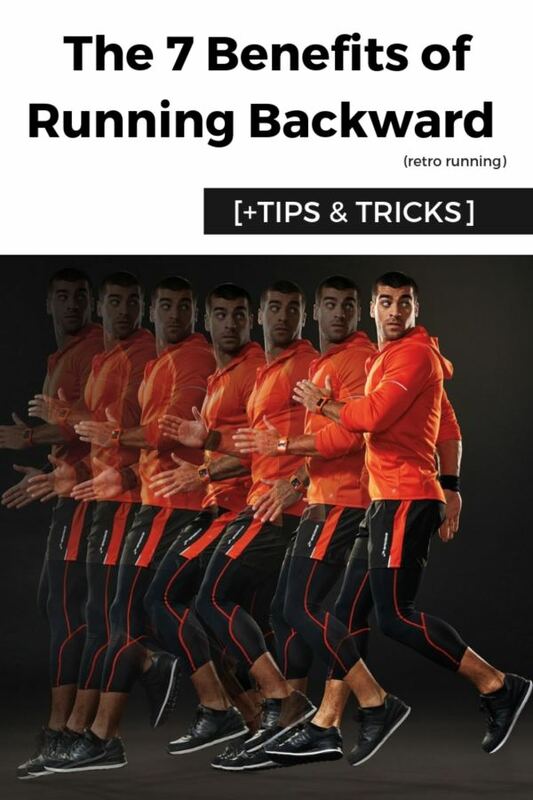 But with backward running, you will naturally keep your back straight as you move. The added benefit to running with straighter posture? You will work your core abdominal muscles as well. Since you can’t see what is in front of you, it is important to use your other senses to help navigate. By running backward, your sense of hearing and your peripheral vision will become more acute. You might get some strange looks, but mixing up your running will add variety and excitement to your regular routine. Even though there are many good reasons to run backward, there are also risks that you should be aware of. The most obvious problem is that you can’t see what potentially dangerous objects are in your path. You can turn your head to look over your shoulder, but this will slow you down and may strain your neck. Some of the most prevalent dangers are tripping, stepping into a hole, and running into stationary objects such as signs or parked cars. However, you shouldn’t let these risks stop you. The benefits to running backward are abundant. 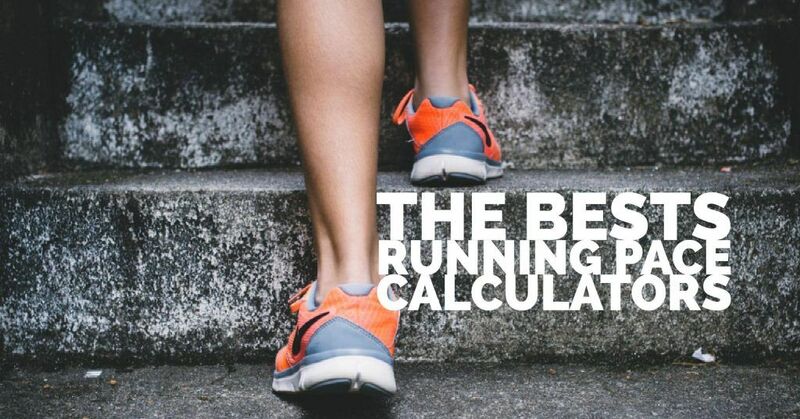 If you incorporate backward running into your regular routine, you will lessen the stress on the body that forward running causes and you will keep your workouts fresh and exciting. Tracks are usually well maintained so there won’t be rocks, tree limbs or holes for you to stumble over. They are out of traffic and generally aren’t crowded. They also have painted lanes so you don’t have to look over your shoulder to see where you are going. You can just follow the lines. Also, you can try running backwards on treadmill. Because backward movement has a completely different feel than forward motion, you want to become familiar with the activity before you really get going. Once you feel comfortable, start with slow, short runs. If you get tired of going around the track, see if you can find someone who would be willing to guide you, either on foot or on a bike, and warn you of potential dangers. You don’t want to have too much bend in your knee, but should keep your feet straight or in a stretched position. You will naturally land on your toes. Also, don’t lean too far back or you’ll throw your balance off and fall over. We will help you to perform at your best and achieve your running goals. Our will is to help you to run more miles, faster and without injuries.